* Natural White Face Wash. The jar itself is very classy with a translucent base .Could be easily carried in handbag. It’s light and silky with a mild soothing fragrance, which is very pleasant. What I like the most about the cream is that it leaves the skin really soft and smooth. As for the whitening effect, I did notice a minor improvement in my skin tone and texture after 2 weeks, I doesn’t contain bleaching agent, Another plus point is the SPF-24 content & a very little amount is required. Only a pea size amount is enough. Do I recommend it? For people with oily skin l, you’re better off using another product if you have huge issues with oiliness. 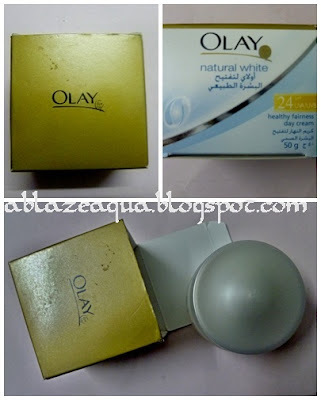 Olay Natural White Cream is perfect for people with normal to dry skin and want a product that will moisturize, improve skin tone and fight hyper pigmentation. Thank you Ablazeaqua, was lovely having you!!!! 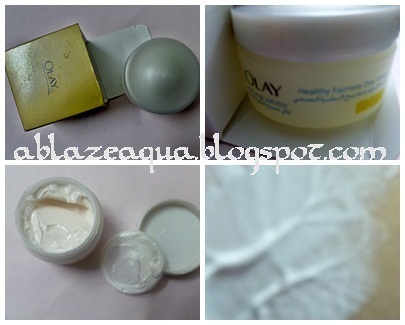 13 comments on "Review OLAY Natural White Day Cream [Guest Post]"
Nice review. Thanks for sharing your thoughts, sounds like a great product but I have really oily skin so I probably will not try this out. 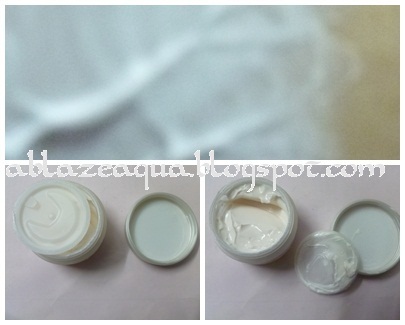 I had the chance to use this cream this winter & it kept me moisturized indoors & outdoors. Bought it for skin toning but it is a good cream! I like it. Thanks for the review, great find! Magiclamp.pk make easy for people to buy imported products in pakistan at doorsteps. 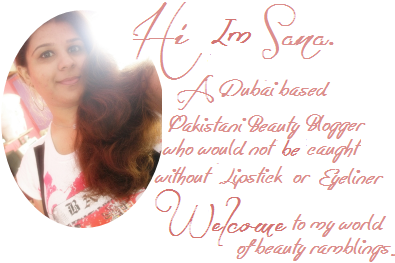 Now you can buy every type of cosmetics and sevral other goods from USA. • It’s not extra heavy even after being a night cream. • Pea size amount is required so wouldn’t finish up soon. • No shine, grease or stickiness. • Comfortable for a good night sleep. • Brighten up the skin. • Difference can be felt after one night of use. • In scarcity of cons, consider price. Online Shopping has always been a hard task to do in the Online World. Millions of threads are assiociated in this regards. But, Do not worry Buyteleshop presents the most reliable way of shopping with the variety of things available to their valued clients. We beleive in Best reputation and servings.